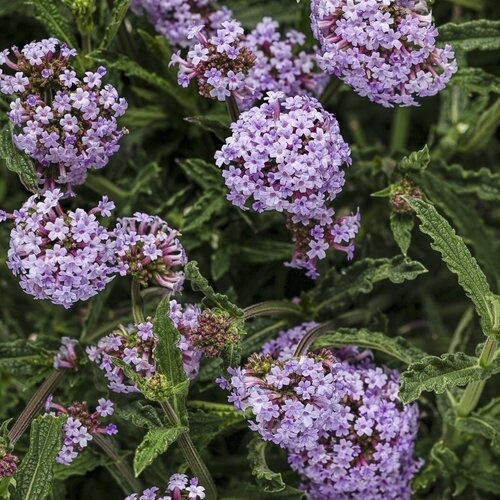 Lollipops of lilac blooms on deep green foliage. Compact and easy to maintain plants are great for containers and landscapes. Heat and drought tolerant in sunny to part sun locations.